Patients who have been referred to a medical specialist are facing growing wait times in Saskatchewan, an issue that generated debate at the legislature Thursday. In 2012, Premier Brad Wall pledged that people would not have to wait more than seven days from getting a doctor's referral to see a specialist. Wall's promise was noted in a news release of the day, provided as a reminder Thursday by the Opposition NDP. 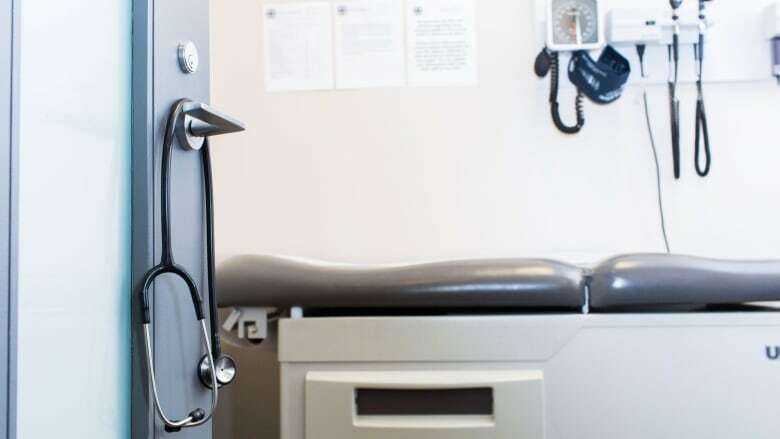 The NDP also quoted information from the Canadian Institute for Health Information and the Regina Qu'Appelle Health Region showing that average wait times to see specialists, in 2014, were about seven months for Regina and Saskatoon. They noted that the wait times were much longer, nearly 50 per cent longer, than in 2013. "How on earth is it that at a time when Mr. Wall made a commitment that it wouldn't be more than seven days to wait, we're in a position now where in Saskatoon where they are waiting 326 days on average?" Opposition leader Cam Broten asked. Saskatchewan's Minister of Health, Dustin Duncan, noted that the province is working to reduce the wait time. "We know that goal has been set," Duncan said. "Although there was never 'seven days by X year'. But internally we're working on a 50 per cent reduction, based on the numbers we do now collect — going back to 2014 — by 2019." Duncan noted Saskatchewan has had success when it comes to reducing the wait time between seeing a specialist and having surgery.